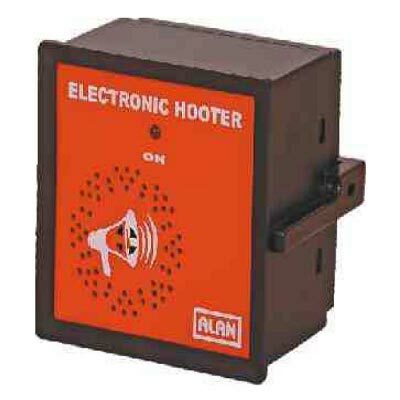 Alan Products comprise a wide range of Alarm Anunciators, Electronic Buzzer and Electronic Hooters. 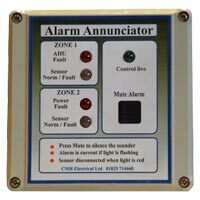 These products are based on advanced technology, which ensures high volume audio signals. Alan Products are compact in size and easy to install, thus require less time to start working with. Alan Products are available in different specifications to cater diverse demands of the clients. Some Electronic Buzzers have waterproof loudspeaker, thus, they can be used for outdoor application. Electronic Buzzer has auto siren technology, which performs on set time. 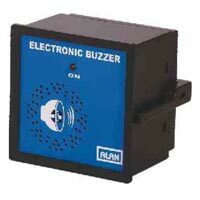 Electronic Buzzer is available with us in different specifications as per the requirements of the clients. Electronic Hooter is supported with premium quality audio sensor that ensures reliable performance and avoids frequent coil burnout. Electronic Hooter has waterproof housing; hence, it is suitable for outdoor application. We offer Electronic Hooter in different specifications. Clients can get Electronic Hooter at economical price.